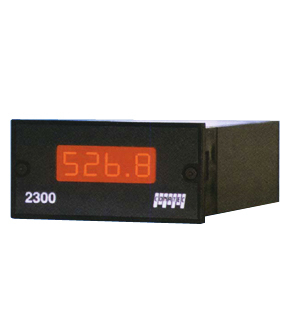 We have a range of PID temperature regulators, both analogue and digital, which cover the most typical requirements in industry. 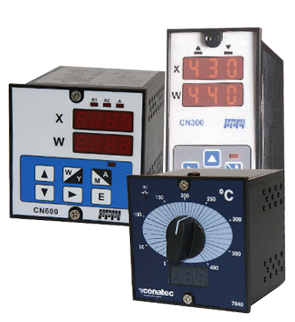 The most usual formats for the temperature regulators are 96x96, 48x96 and 48x48. 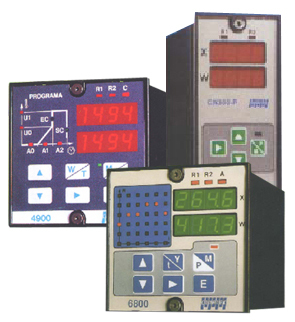 The different sections group the indicators, the PID temperature regulators and the programme PID temperature regulators. 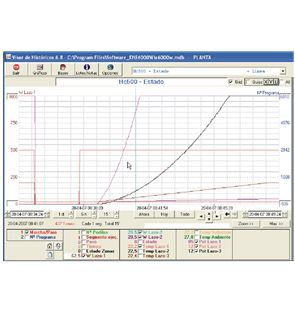 Depending on the models there are communications for connecting them to Conatec's SW600.